The 2016 wrap-ups began as November turned into December, and the Daily Chord shared an album list, a ‘best songs’ list, a ‘highest-paid musician’ list and a survey of Instagram’s music numbers, with more to come throughout the year’s end. Stories involving 2016 keynote Tony Visconti (and his SXSW hoodie) and 2017 keynote Nile Rodgers (and Duran Duran) rounded out the week’s links. As a bonus, we’ve included stories from the abbreviated Thanksgiving week at the end. 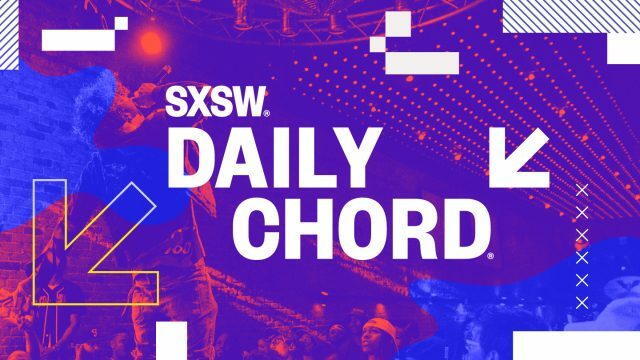 Stay up-to-date on the latest music news with the Daily Chord email newsletter, expedited to your inbox each weekday.